Since 1996 that Mercal Consulting Group has been helping companies in the internationalization of their activities. Mercal is considered the Best Portuguese Consultancy Company by the prestigious worldwide organizations. In an increasingly competitive and globalized market, companies need to reduce their dependence on domestic markets. It is also known that there is a direct relationship between the internationalization and the increase of the companies economic-financial performance. • Make your brand global and improve your image in the domestic market. International activities foster growth, improve competitiveness and create conditions for the long-term sustainability of companies. 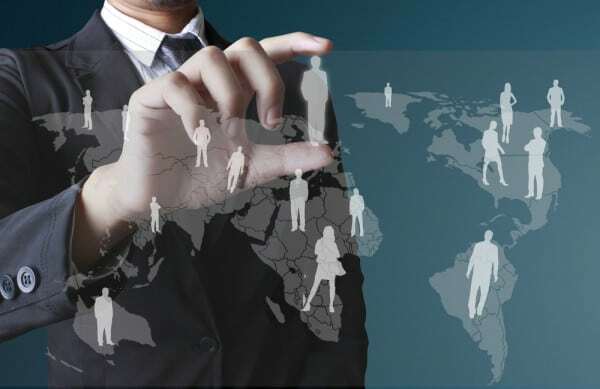 Mercal Consulting Group proactively participates in the market in a continuous search for new global business opportunities that can boost your company and your international businesses. In order to allow a sustained process, Mercal developed the BIM - International Marketing Plan™. The BIM™ will allow a fast and successful internationalization of your company. Our aim is to establish strategic partnerships capable of providing operational complementarity to our clients. We support the development of internationalization, export and investment projects in several international markets.